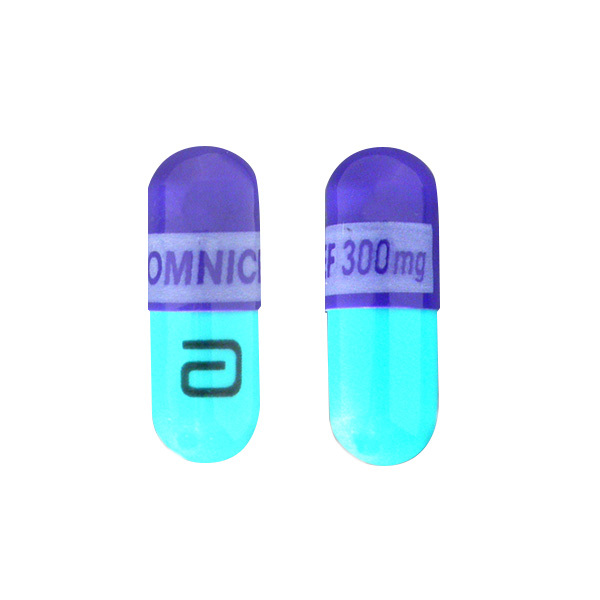 Omnicef is an antibiotic medication that is used for treating a broad range of bacterial infections in the body. Some common conditions that are treated using Omnicef include middle ear (otitis media), tonsils (tonsillitis ), throat, larynx (laryngitis) & skin diseases. Omnicef works by stopping the production of certain compounds without which the bacteria is unable to multiply or survive. Omnicef may be used with or without food. The dosage will vary depending on the condition for which it is being used. Speak to your doctor regarding the apt dosage for you. How & where do I store Omnicef? If you have an artificial heart pacemaker, Rythmol SR may alter its function (both sensing and pacing). Asthma, emphysema/bronchitis along with asthma, certain heart problems (e.g., congestive heart failure, cardiogenic shock, heart block or any conduction/sinus node problems, very slow heartbeat), untreated blood mineral imbalance (electrolyte imbalance), very low blood pressure. Omnicef is an antibiotic that is effective only in the treatment of bacterial infections. It will not be effective against viral infections like cough and cold. Antibiotic treatment must be monitored closely by doctors because prolonged treatment increases the resistance of the bacteria against Omnicef. A future bacterial infection becomes severe and difficult to treat. Omnicef can interfere with the results of certain laboratory tests. If one of these tests are prescribed for you, then we recommend that you speak to your lab technician that you are using Omnicef before you undertake the test. If your doctor has prescribed laboratory tests like EKG, pacemaker testing then ensure that you do not miss out on them. Elderly people are more likely to experience side effects while using Omnicef. If the side effects are bothersome, then seek medical help. Omnicef is categorized under FDA pregnancy category B.